We are always looking for churches or organizations that have a heart for putting their God-given gifts and talents to work for Him. If you, your church, or your organization is looking for a service project or a place to put your finances and gifts and talents to work for Christ, Mountain Fellowship Camp is always in need of your help and support. Not only does Mountain Fellowship Camp offer a great place to hold your next function, but it is also the perfect place for your church or organization to serve God. There is always something that needs to be replaced, repaired, reorganized, or reconstructed. Below are just a few of the many projects that we need your help with. If you, your church, or your organization would like to sponsor or take on one or more of these projects, please contact us for more information. In addition, all of our cabin groups–the camp has four cabin groups consisting of six cabins each–have only three toilets each and no showers. While there is a main shower building for both men and women within walking distance of all cabins, again, let’s face it, everyone’s definition of “rustic” is different. It is our desire to add at least three showers to each cabin group. These projects are important because in order to achieve our purpose through our called mission, we must have facilities that are inviting to the greatest number of people. This however is a costly endeavor. If your church or organization would like to sponsor or take on these projects, or perhaps even a portion of these projects, please contact us for more information. Because these projects are so large and require such a great commitment both physically and financially, we would like to offer any individual, business, or organization who takes on these projects the opportunity to name either the entire group of cabins—if they feel so led to cover the cost of upgrading the entire group—or a single cabin—if they feel so led to cover the cost of upgrading a single cabin. Please contact us for more details. While there are many trails throughout the 205 acres of Mountain Fellowship Camp, many of those trails have become overgrown since their initial formation and are in need of cleaning, repair and re-markings. This project is important because while we want everyone to enjoy God’s beautiful creation, safety is paramount. We are looking for a group that would be willing to clean, repair, re-mark, and create a map of these trails. 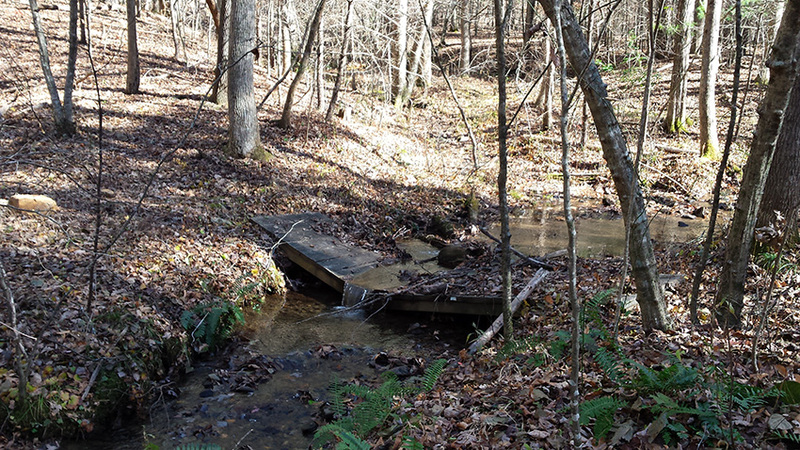 This would include the repairs of numerous small bridges throughout the property. We would also like to create biking trails. We are looking for a group of experienced mountain bikers that would be willing to clean, repair, and map existing trails and create new ones for both experience and novice riders. On the property is a modular building that was once used as a schoolhouse. 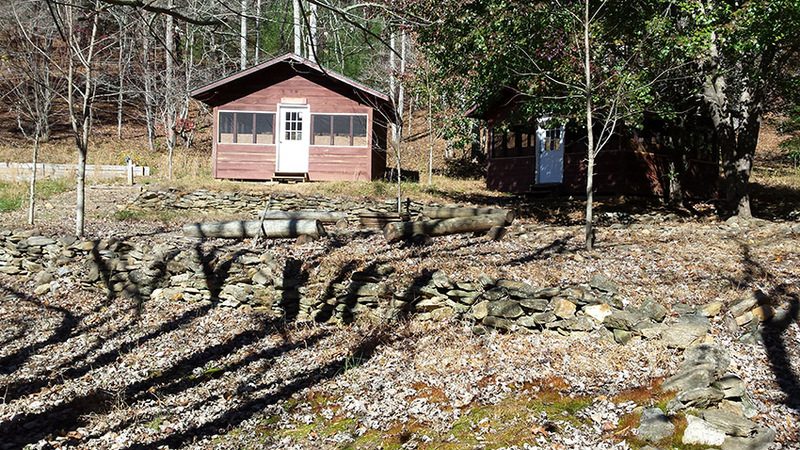 It is our desire to turn that building into a small retreat center with rooms for sleeping and bathing on each end, a large gathering/meeting place with a cooking area in the center, and a large deck/porch out front. This project is important because we often have churches and other organizations that would like to use our facility for small events and retreats such as a small men’s or women’s retreat, or a small deacon or pastor retreat etc., but the event isn’t large enough to warrant the use of the Main Lodge. This existing building would be perfect for such events. There is ample parking nearby, there are steps and a ramp entry already in place, and the view from the front of the building is perhaps the best on the Camp. If your church or organization would like to sponsor or take on this project or a portion of it, please contact us for more information. 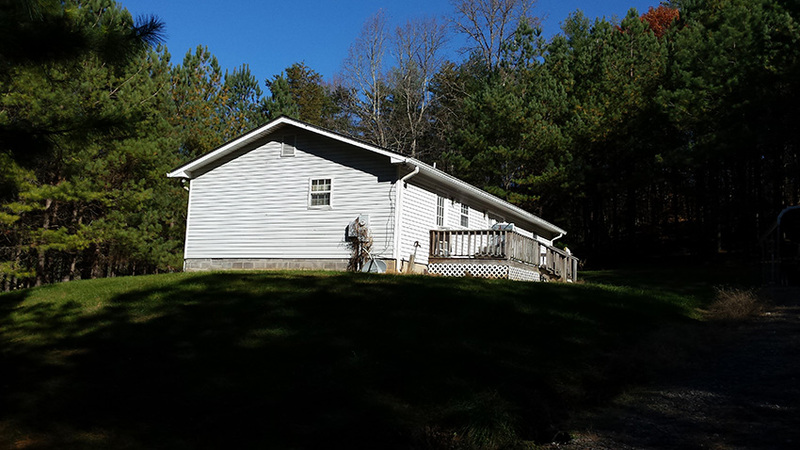 On the property is a 3 bedroom 2 bath Guest House that overlooks the lake. 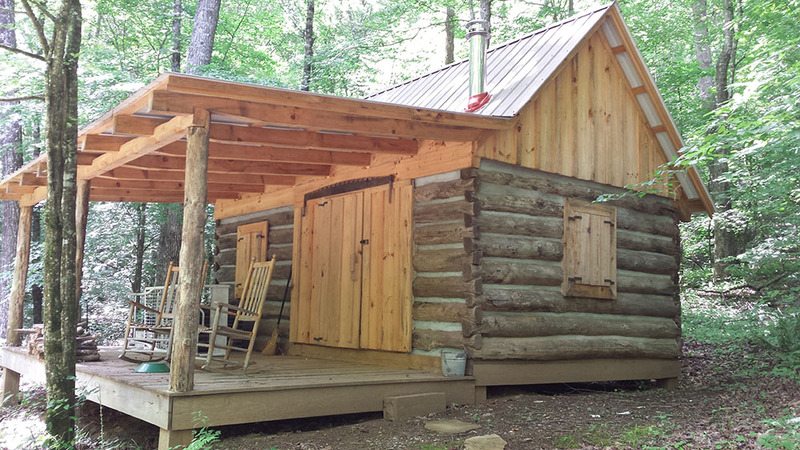 The house is used quite frequently by guest speakers or by senior campers who prefer more familiar accommodations as opposed to the more rustic cabins. The Guest House is also used for small retreats or meetings such as men’s or women’s or pastor/deacon retreats. While the house is presently functional, it is in need of minor repairs and updating. If your church or organization would like to sponsor or take on this project yourselves, please contact us for more information. This is a project that is near and dear to our hearts. Pastors often carry the burdens not only from their own lives but also from the lives of their congregation. It is our dream to have a quiet place of solitude that pastors can come and get-a-way to rest and recuperate. The use of this cabin by pastors will always be free of charge. The Pastor’s Cabin has been an ongoing project for some time but limited manpower and funding have slowed the project down. If your church or organization would like to sponsor or take on this project yourselves, please contact us for more information. Maintenance, repair, and cleaning is the biggest, most continuous project we have. There is ALWAYS something that needs to be maintained, repaired, or cleaned. 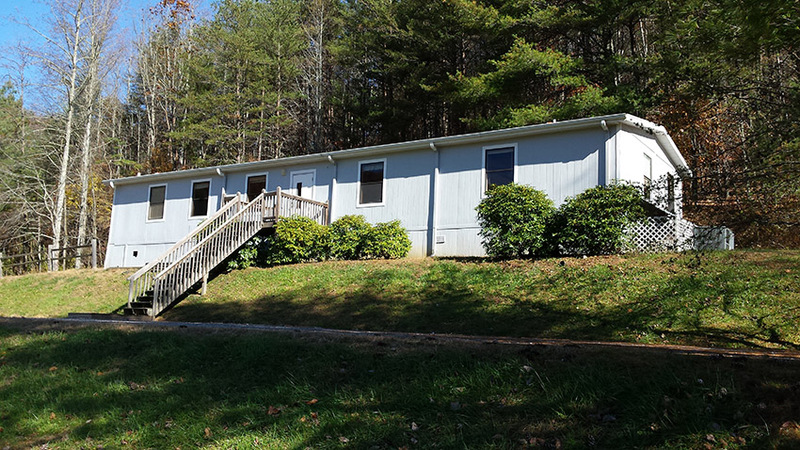 When Mountain Fellowship Camp was purchased in 2012, it came with 24 cabins, a large lodge, 3—three bedroom two bath homes, 2 buildings used for dorm rooms, a schoolhouse, a shower building, 2 pump houses, numerous trails and bridges, etc., etc., etc. While all of that was truly a gift from God, it all has to be maintained and cleaned; and that doesn’t even mention other things like cutting grass, clearing and splitting fallen trees for firewood etc. At Mountain Fellowship Camp skills such as cleaning and organizing are just as valuable and important as carpentry, plumbing, and electrical. We are ALWAYS in need of those with a servant’s heart. Again, if you, your church, or your organization would like to sponsor or take on one or more of these projects, please contact us for more information.